The Bayawan City Basketball Club is an organization of and was created by Basketball Enthusiasts of Bayawan City, Negros Oriental. 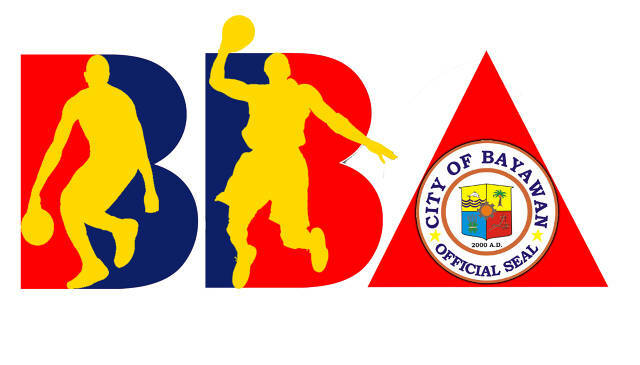 The purpose of Bayawan City Basketball Club is to provide opportunities to its members to work with LGU-Bayawan City, Agencies and NGO’s in providing Programs, Trainings, Clinics, and Tournaments that would help develop and hone the skills of young Bayawanons, promote Healthy Lifestyle Program, Sportsmanship & Camaraderie amongst all basketball enthusiasts thru Basketball. 3. To provide opportunities for its members to assist in developing young and local talents. 4. To provide opportunities for working in cooperation with LGU-Bayawan City and other Agencies/Offices/Organizations. Bayawan City Basketball Club programs are consists of Healthy Lifestyle, Grass-roots skills honing and development and service/professional skills development for its members as outlined in the Club Constitution.